A POS terminal system is required for the smooth functioning of your business and increased efficiency. This is why it is essential for you to know which good POS systems are out there. In this way, you can make the most of the POS system and increase sales which help your business grow to new heights. There are many POS systems in the market right now and if you have not chosen the POS system for your business yet, this list can help you out. The following 5 POS systems are some of the best out there you can choose from. Vend POS terminal system is great for you if you are selling in physical stores or are selling online. Vend works on PC, iPad, and Mac. 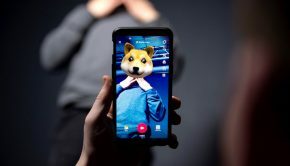 It works both online and offline which is a relief as you will be able to work when the Internet connection is not available. 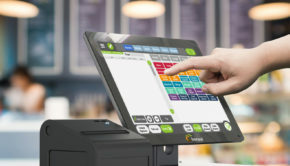 Vend’s POS system connects to all the hardware that is required such as cash drawers, barcode scanners, and printers. Vend POS system can be used for any type of industry that your business is a part of which allows businesses of various types to use the system. You can accept payments from all the major types, manage product stocks, and has a built-in loyalty program that is fantastic. You can get reporting tools to help you improve your business, and you can use add-ons to grow your business. If you want a POS terminal system for iPad only then you can consider Bindo POS. 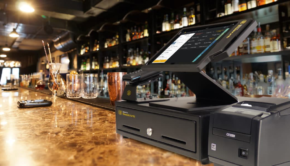 This cloud-based POS system is easy to use which makes it remarkable for new businesses to use. You can manage your inventory effortlessly and you have options to select from various reward programs. It is suitable for businesses of any type such as restaurants and retail. There are custom solutions that are available from Bindo which makes it easy for you to get your requirements met. You can get access to reports remotely and you can process credit cards safely through Bindo card processing service. Bindo provides 24/7 customer support and the pricing is perfect. There are a plethora of add-ons you can choose from. EPOS Now is a POS terminal system provides hospitality systems separately from other retail systems. It is simple to use and you have a range of integrations to choose from. It is a standalone system which gives you the freedom to choose the payment processing service that you want to use. 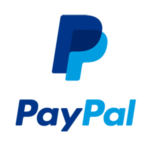 It can easily support over 50,000 products. You can get the loyalty feature from EPOS Now. You can manage employee information such as employee activity easily with the help of this terminal and there is round the clock customer support available for you. You get a free trial for 30 days which should be enough to let you know for sure if it is suitable for your business. Another great iPad POS terminal system is by Shopkeep. It is simple to set up and works brilliantly. You can get the hardware you need so you can set up and run your business without wasting any time. 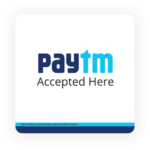 It offers payment processing rate that is amongst the lowest at present compared to its competitors. Management of your store is easy with Shopkeep and it is great for retail. You are not tied to contracts that can cause problems. You can use the system from your mobile phone or your computer, making it a great option if you use both. You can get detailed reports as well with the help of this system. There are a variety of customer support options available which enables you to concentrate on your business. You can get the answers you need to in a jiffy. 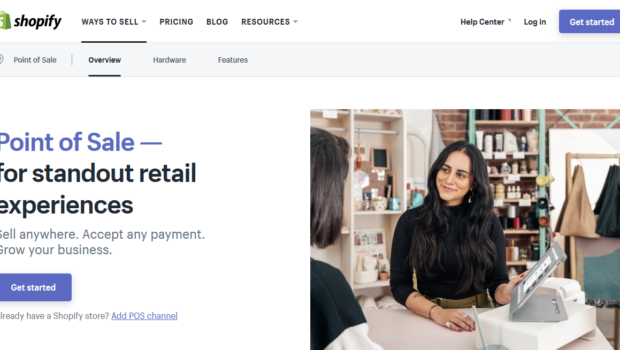 When you want an established POS terminal system, Shopify is the one you need. It has customers in over 170 countries and the number is only growing by the day. Shopify provides cloud-based POS that you can access from anywhere. 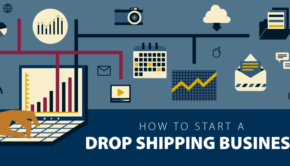 It is the easiest system to set up and with help provided to you whenever you need on priority, there is nothing that you need to worry about when you are using Shopify. Shopify has over a thousand apps and integrations that help you increase the way your business works. Since Shopify works brilliantly on online stores and brick-and-mortar stores, you can use Shopify for both. You can get comprehensive reports about your business, manage inventory efficiently, and is a secure way of conducting business. No wonder the likes of Tesla, GE, and others are being drawn to Shopify! 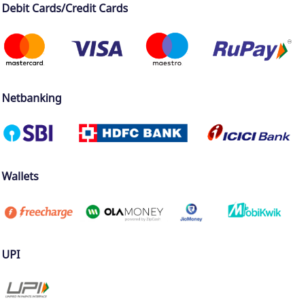 Now that you are clear about the POS terminal systems that most businesses are using, which one do you think you will be using? I think there is one more product provides good pos system known as hdpos. I have been using this software for 6 months and its been pretty awesome.